Sunday I watched Elysium, a movie I had wanted to watch when it came out but never got around to. While it’s not as clever and engaging as Neill Blomkamp’s first feature District 9, it had its moments. Even if the pacing and structure of the story had issues, the pathos was spot on. Just like District 9, you felt genuine empathy for the oppressed side of the conflict, beyond what the film compels you to. One thing Blomkamp is becoming known for is a special type of blunt social commentary. Generally we applaud works of fiction that put social commentary around the edges, and weave it in under the surface of the narrative. Subtlety is the hallmark of both satire and earnest appeals to action. Yet it seems that more in-your-face types of commentary have an important place to. Elysium is principally an allegory for immigration. 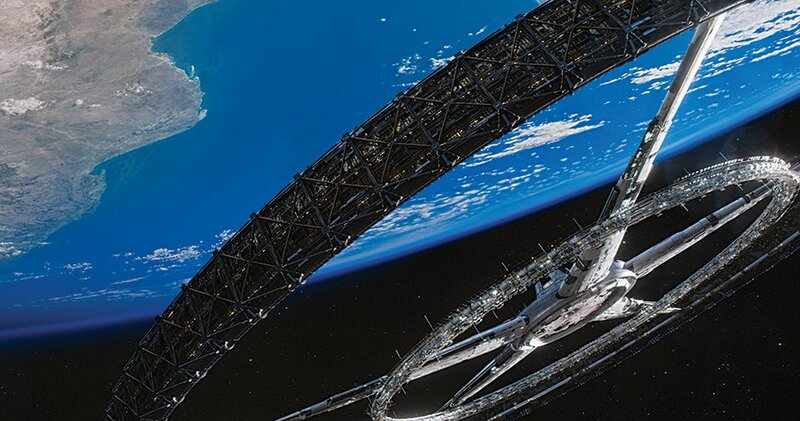 Wealthy citizens live in a protected space station- a walled community on a massive scale. Running the blockade, coming from a crapsack Earth, is an ‘illegal entry’. There is an obvious racial split between the rich and poor. One shouldn’t be surprised. District 9 was Blomkamp’s take on apartheid, a work more personal to his origins. It was similarly blunt, to the point where the black Africans were replaced with repulsive aliens to drive home the point. Quite simply, big issues deserve bold commentary from time to time. If inequality and racial discrimination are huge, endemic problems, perhaps it’s refreshing to read a book or watch a movie that shoves it before you. As anyone who gets Amnesty International mail may recall they often put the phrase “Massive injustice demands a massive response” on the envelope’s outside. Of course, there are few things more disliked than a preachy work of fiction, one that principally is there to entertain. Aggressive messaging still has a vital place. It can catalyze our minds into new thoughts in a way a slow burn of satire cannot. It creates variety in our cultural intake.